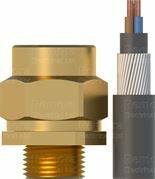 ArmaKit® Gland Kits provide the highest degree of functionality and safety. 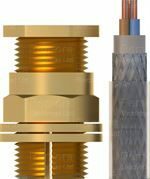 Manufactured from tough extrusion brass and supplied with Low Smoke (LS) shrouds. 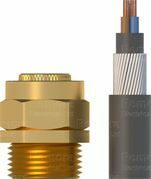 The ArmaKit® Gland range is designed to terminate Flex, Steel Wire Armour or Braid Armoured cables with options for indoor to full IP66 outdoor weather protection.